How do we get exclusive offers for you? We have a great relationship with the bingo sites that we feature on Great British Bingo. First and foremost we maintain contact with them to bring you the very latest in exclusive bingo offers. Secondly, we make sure that all of the bingo sites that we list are reputable, licenced and trustworthy. So, how do we get exclusive bingo offers? 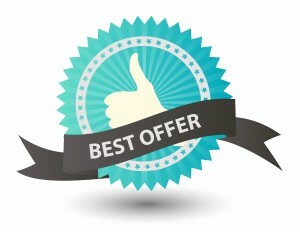 The bingo sites that give us our exclusive bingo offers know that our site visitors would prefer to visit a site that gives them a good deal, they know you guys come here to compare the deals so it makes a lot of sense to be able to beat their competitors by offering better value for money. We work closely with them, mostly bugging them and annoying them until they promise to give us the best deal that they possibly can! 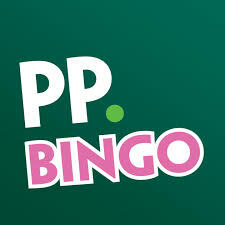 An example of this is; a bingo site may offer £10 free bingo no deposit, but by giving us an exclusive it could be they are giving away another £5 free, so that would be £15 free instead of the usual £10 that you will find by going direct to the site or by visiting a different bingo portal. It may be you’ll get an extra deposit bonus or even a free Amazon voucher. It’s always worth checking the Great British Bingo homepage first so you don’t miss out on any deals. Usually you’ll just need to click through to the bingo site when you find it on Great British Bingo, go to the site and Bobs your uncle! Sometimes you will need to take note of a voucher code that we’ll have right next to the description of the bingo site, jot it down and then enter when you arrive at the bingo site, usually in the ‘my account’ area. If you get stuck ask for help when you arrive at your chosen site, they will be more than happy to talk you through getting your exclusive!